As a profound entity of the garment market, we are engaged in manufacturing and exporting best Gents Lower. 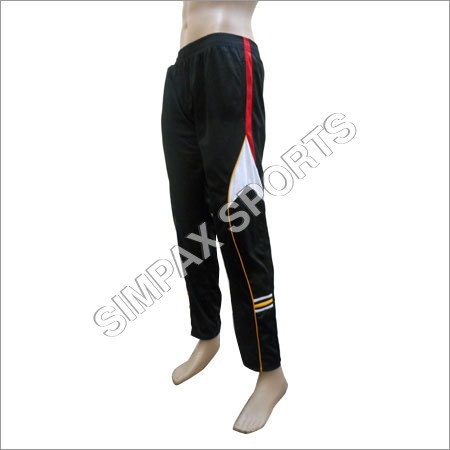 Our domain experts design this lower by using the 100% pure quality of fabrics procured from authentic vendors. 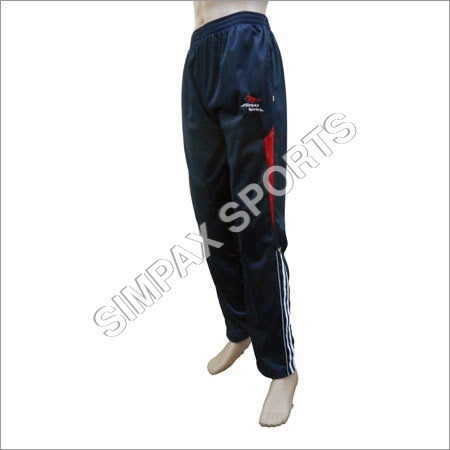 The softness and the seamless stitching make this lower desirable among our clients. Diverse options in color, design, pattern and size are available in the range of lower. 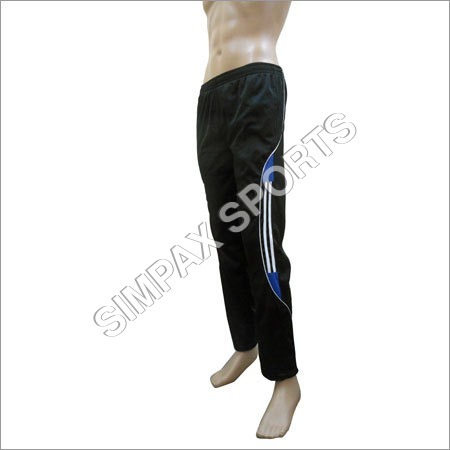 Perfect as a activity wear, this Gents Lower is available at the competitive rate.